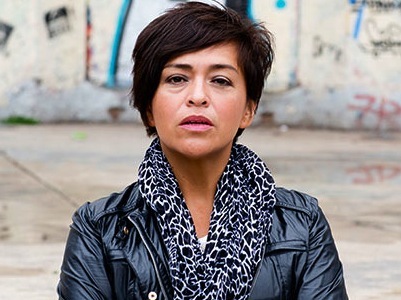 Anabel Hernández – one of Mexico's leading and most courageous journalists - calls the Mexican government's 'war on drugs' a sham in her new book Narcoland: The Mexican Drug Lords and Their Godfathers. A definitive history of the drug cartels, Narcoland takes readers to the front line of the drugs debate and explains in riveting detail how Mexico became a base for the mega-cartels of Latin America, as well as one of the most violent places on the planet. It includes extensive interviews with drug lords and government officials, and is the first book to definitively link the rise of the drug cartels in Mexico to government and business complicity at the very highest levels. Hernández, a Golden Pen of Freedom laureate, reveals a new form of warfare being fought across Mexico, taking some 80,000 lives in the last 6 years, and leaving a further 20,000 unaccounted for. With more than 100,000 copies sold, Narcoland has been a publishing sensation in Mexico, leading to death threats that forced the National Human Rights Commission to assign two full-time bodyguards to its author. We are proud to be publishing this book in English, for the first time, worldwide. The violence and the cartels are not the disease. They're a symptom of the disease, which is corruption. The cartels cannot operate without the support of officials, bureaucrats, politicians and police officers – and bankers to launder their money. Visit the Guardian website to read the feature in full, which also includes an extract from Narcoland. 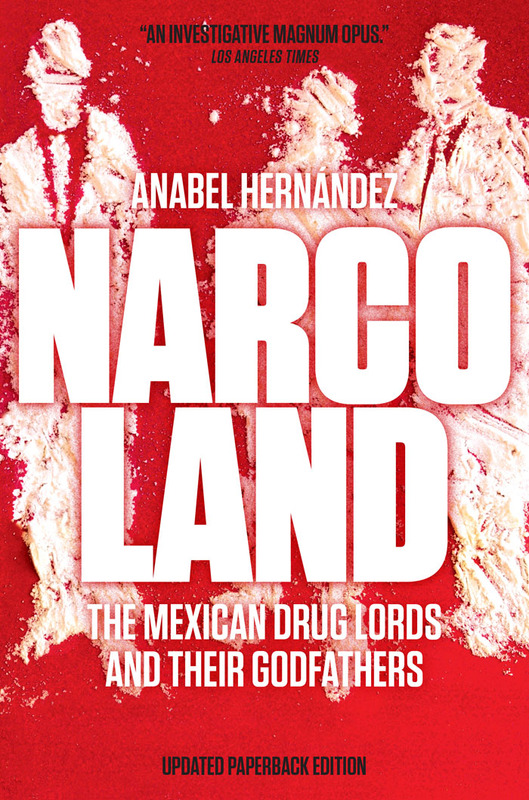 Plaudits for Narcoland also appeared in the Sunday Times over the weekend, as they called it the book that has "exposed the corruption at the heart of Mexico's war on drugs"
We would all be poorer without Hernández's determination to account for a civil conflict that has cost at least 60,000 lives. There could be no greater shame for Mexico should such a fearless and dedicated reporter come to any harm. Visit the Sunday Times to read the article in full. 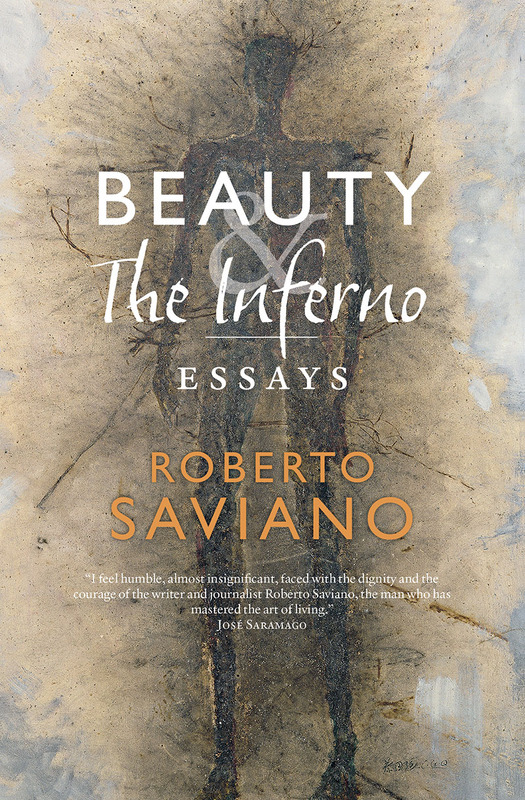 Roberto Saviano, author of the groundbreaking Gomorrah about Naples' Camorra writes in the forward that "Narcoland shows how contemporary capitalism is in no position to renounce the mafia. Because it is not the mafia that has transformed itself into a modern capitalist enterprise, it is capitalism that has transformed itself into a mafia. The rules of drug trafficking that Anabel Hernández describes are also the rules of capitalism." Narcoland is now available to buy.